Scott Brien and his family breed Merino rams in Central West New South Wales. For generations, this has been their legacy. Scott would like to pass a profitable farm over to his children and continue that legacy, but admits to an uneasy relationship with the digital side of the family-run business. 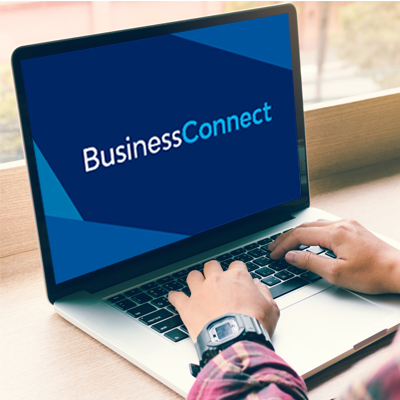 With limited time available, Scott reached out to Business Connect for digital help with Bella Lana. Take a look.